From 2012 to 2016 he worked as Senior Claims Manager and Average Adjuster at Atlantis International Services NV, in Antwerp, in charge of providing legal advices and counsel on international transport claims, with a particular emphasis on cargo claims, P&I claims, H&M claims and GA and Salvage casualties. 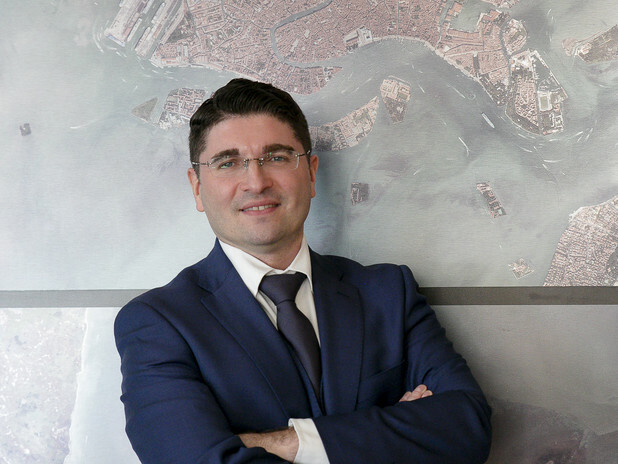 From 2018 he is a Member of the AIDIM, the Italian Association of Maritime Law. From 2014 he is a member of Belgische Vereniging voor Zeerecht.